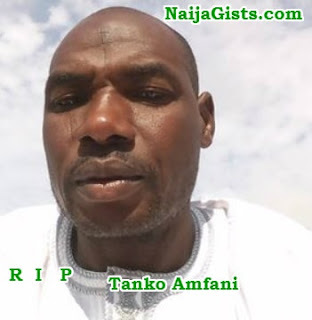 Meet Mr Tanko Amfani Ribah, an operative of the National Drug Law Enforcement Agency shot dead by some suspected drug dealers in Rano LGA of Kano state yesterday. Tanko and two other officers where on a mission to arrest some drug traffickers following a tip off from the public when they were ambushed and shot. 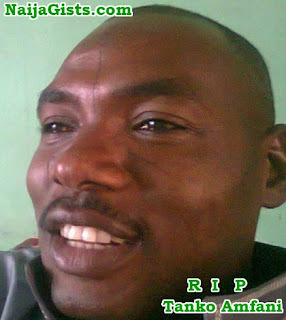 Two of his colleagues sustained life threatening injuries in the attack carried out in the wee hours of Thursday the 4th of January 2018. NDLEA Chairman for Kano State, Mustapha Abdullah made this known while addressing NDLEA operatives in the state in Kano today.